Authors: Andy Hahs, Bittner & Hahs P.C. Increases the rent by 10% or more in a 12-month period and the tenant makes a demand for payment of the relocation assistance. The ordinance applies only to dwelling units located within the city limits. If the landlord issues a termination notice without cause (which includes a landlord declining to renew a fixed-term lease on the same basic terms except for rent), the landlord must pay relocation assistance not later than 45 days prior to the termination date. If a landlord issues a rent increase notice of 10% or more in a 12-month period, and the tenant, within 45 days after receipt of the increase notice, gives written notice that they want to be paid the relocation assistance, the landlord must pay relocation assistance within 31 days after receiving the tenant’s notice. The tenant then has six months to either vacate or repay the relocation assistance. A notice that conditions the renewal or replacement of an existing fixed-term tenancy on paying increased rent or associated housing costs is subject to this ordinance. A landlord who owns only a single rental dwelling unit in the City of Portland. The ordinance expires on April 4, 2019, unless the housing emergency declared by the Council is extended by a new vote, or the Council elects to make it permanent, which, as indicated on October 2, would happen prior to the end of 2017. Q. How do we determine if a rental unit is within the City of Portland? A. Do not rely on street addresses or zip codes. Refer to the map of the city boundaries, which can be found at https://www.portlandoregon.gov/bps/article/51672. Only areas within the incorporated city are subject to the ordinance. Q. Does the ordinance apply to a “for-cause,” 24-hour or non-payment of rent termination notice? A. No. The ordinance only applies to a “no-cause” end of tenancy notice, or to the refusal of a landlord to renew or replace a fixed-term tenancy that lacks an automatic month-to-month roll over provision on substantially the same lease terms, aside from rent. Q. If a landlord offers to renew a fixed-term lease, and any one of the options (including the MTM option) involves a rent increase of 10% or more, and the tenant timely demands payment, does the ordinance apply? A. Yes. The ordinance applies to any rent increase of 10% or more, even if the tenant has the option of accepting a lower increase under a fixed-term option. Q. May the landlord rescind or reduce the rent amount, or rescind a termination notice, to avoid paying relocation assistance? Q. A tenant is charged $1,000 rent, $50 pet rent, and $100 flat monthly utility charge (not based on usage) per month. What is the maximum increase that does not trigger the ordinance? A. 9.9% of $1,050 = $103.95. The 9.9% allowable increase is based solely on “rent.” Utility charges are not “rent” and they do count towards the total amount of increase for purposes of triggering the relocation assistance. Q. Do utility charges that are based on usage count towards the calculation of “rent” or “associated housing costs”? A. No. 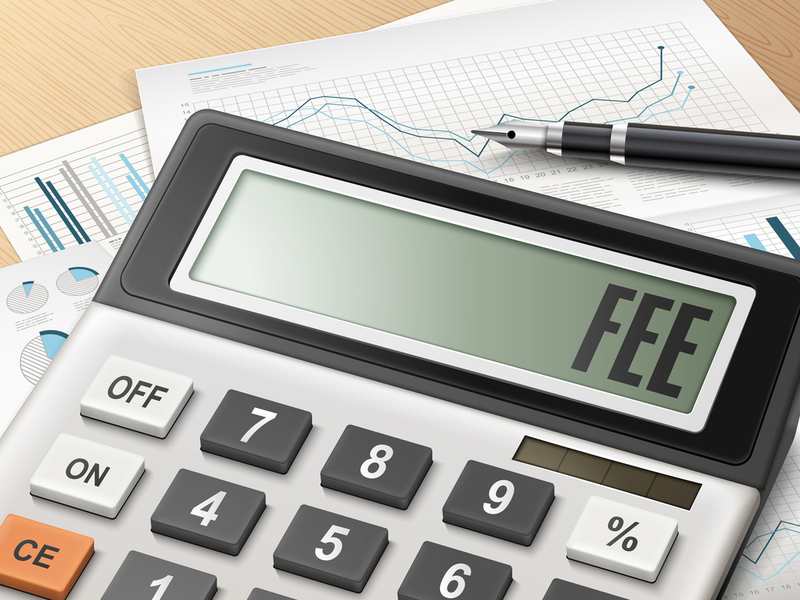 Utility charges that are based on usage are not considered “associated housing costs” and are not counted towards the amount of an increase unless the rental agreement is being changed to add utility charges the tenant was not previously paying. Q. If a landlord offers to renew or replace a fixed-term tenancy (that does not contain an automatic month-to-month rollover provision) with a rent increase of less than 10%, but does not offer a MTM option, and the tenant does not accept the new fixed-term, must the landlord pay relocation assistance when the fixed-term expires and the tenant is required to leave? A. No. If the landlord has offered to renew or replace a fixed-term agreement with “substantially the same terms except for the amount of Rent or Associated Housing Costs,” the amount of increase is less than 10%, and the landlord has not issued a “no-cause” termination notice, no relocation assistance is due on the automatic termination of the fixed-term rental agreement. Q. For a tenant with a Housing Choice Voucher (Section 8), does the 10% trigger on rent increases apply only to the tenant portion of the rent or to the stated rent? A. The 10% trigger is based on the stated rent. The ordinance does not mention vouchers or the tenant’s portion. Q. If a tenant requests a pet, can the landlord require the tenant to pay additional rent? A. Yes, however, relocation assistance is triggered whenever rent is increased by 10% or more in any 12-month period inclusive of any increases in rent such as pet rent and tenant timely demands payment. Q. At the end of a six-month fixed-term tenancy, the landlord offers to renew with a 9.9% rent increase. Will relocation assistance be due if the tenant timely demands payment? A. It depends on if the rent was increased at the beginning of the currently expiring six-month rental agreement. The 10% increase trigger is based on all increases during the preceding 12 months. If the rent was increased on the last renewal and the current offer is an additional 9.9% increase, then relocation assistance will be due if the tenant timely demands payment. Q. What is the penalty for failure to follow the ordinance? A. The tenant can recover the relocation assistance amount PLUS a penalty of up to three months’ rent, attorney’s fees and court costs. Q. What is the penalty for a tenant who is paid relocation assistance after a rent increase of 10% or more and then fails to repay or vacate within six months of the payment? A. There is no penalty under the ordinance. If the rental agreement requires the tenant to comply with all laws, the landlord can issue a “for-cause” termination notice to terminate the tenancy and sue the tenant to recover the relocation assistance. Andy Hahs is a licensed attorney in Oregon and Washington specializing in real estate and landlord- tenant law. He can be reached by phone at (503) 445-4302 or via e-mail at ahahs@bittner-hahs.com.